Build your new home with us and you could have your mortgage or rent covered while you wait to move in. Whether you’re staying in your current home, or selling up and moving to a rental, that’s money you could be spending on extra-fancy tapware or that to-die-for garden feature. 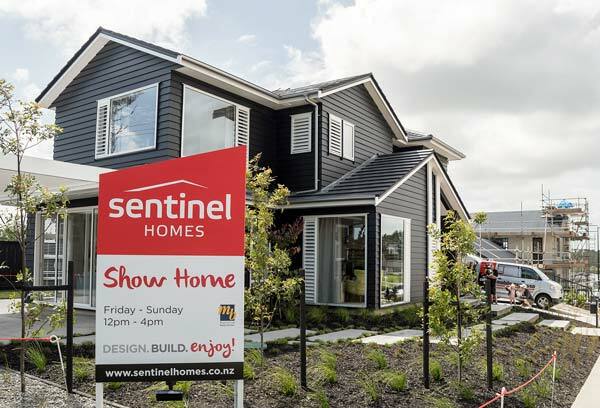 If you sign an unconditional building contract with Sentinel Homes before 31 May 2019, you'll go in the draw to have your usual mortgage or rent covered during the build period, up to the value of $25,000! 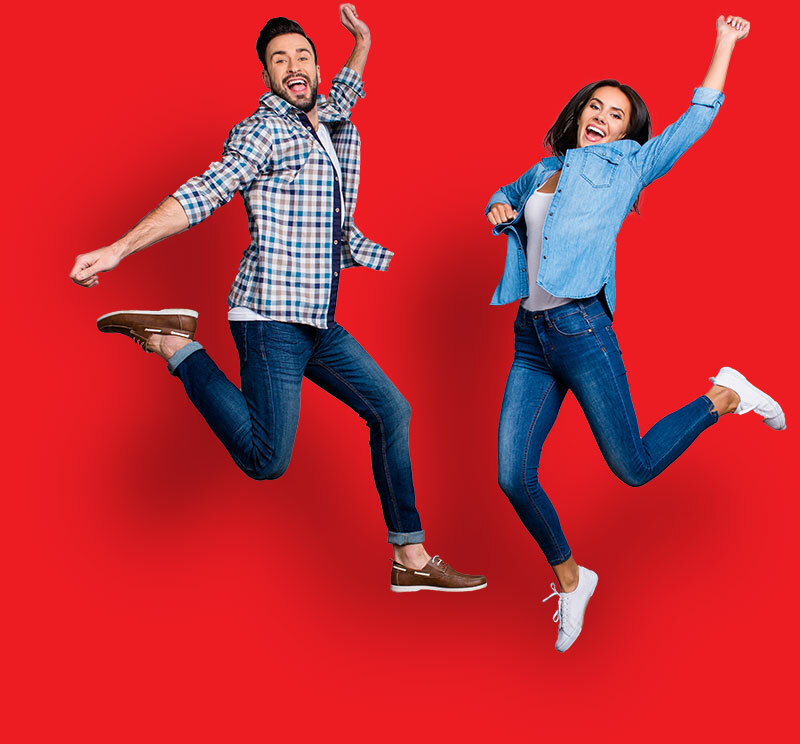 T's & C's: The Sentinel Homes ‘rent free’ promotion will run from 1 February – 31 May 2019. The winner will be chosen by random using a number generator and the winner will be notified before 28th June 2019. The winner must agree to participate in any publicity as a result of the rent free campaign. Anyone who is paying a mortgage on either land or a property during the build or is renting a property during the build is eligible for the promotion. Costs must be verified and are limited to $25,000 maximum over the duration of the build. If you'd like the chance to win a rent-free build, give us a call today. No worries! Drop us a message, and we'll call you.